The Electric League of Arizona makes it easy for you to enhance your professional skills by offering a wide variety of educational opportunities. Whatever your skill level, from the person looking into a new career in the electrical field to the master electrician, the Electrical Technology Program offers courses to improve your knowledge, job skills and earning potential. The following one day courses are highly recommended for Facility Maintenance Technicians and Building Operators, Electricians, HVAC Technicians and their Supervisors. Mr. Turley has over 27 years' experience in the commercial and residential electrical industry and currently works as a maintenance electrician. 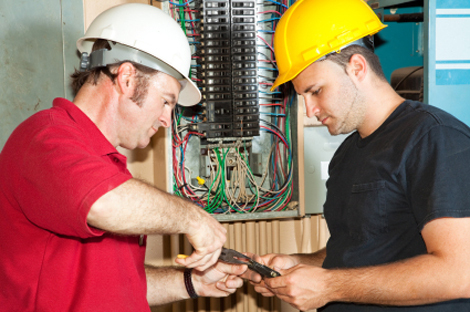 He has over 12 years of supervisory experience, including over 8 years as a Licensed Arizona electrical contractor, and has overseen large electrical installations. He is a certified Level 1 Thermographer. One of his current projects is to perform Arc Flash Studies on various buildings in the valley and to apply NFPA 70E to promote electrical safety in the work place. Working for several Fortune 500 companies over the last 37 years, Steve is experienced in every phase of facilities management, construction, maintenance, production systems and system integration projects from planning to completion. Expert level knowledge and proficiency in critical building infrastructure design, construction, manufacturing and operations. Designed and managed construction of data centers, industrial and commercial buildings and the systems that reside within these facilities. 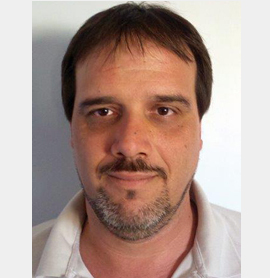 Mr. Tepper entered the electrical field as an electrician and worked in this field for more than fifteen years. After receiving his BSEE degree, he worked in electrical engineering design and project management for a variety of industrial, commercial and institutional facilities. 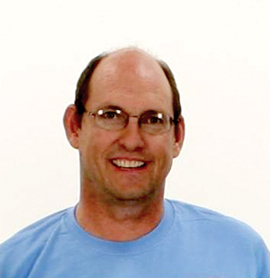 Mr. Owens is currently a Partner and Service Manager for Mech-Line Services LLC and has worked in several capacities for the refrigeration industry for over 26 years. Mech-Line Services is ABB HVAC Drives Manufacturer's Representative in Arizona. Butch holds over 60 Variable Frequency Drives, Motors, Hardware and related Certifications with ABB pertaining to AC Drives and Induction Motors. He is also EPA 40 CFR and Section 609 EPA Certified for refrigerants high and low pressure and is most honored to be part of a development council for ABB HVAC Drives for future products. 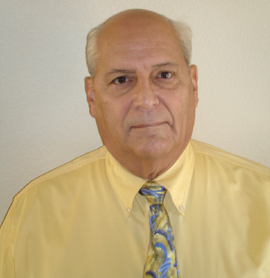 Marc Ramirez has worked in the electrical industry for over 50 years. He owned and operated Mr. Electric Service Co., Inc. located in Hicksville, New York focusing primarily on service, sold the company and retired in 2001. With over 40 years of business experience in service operations management, he was recruited by Hatfield-Reynolds Electric, an IES Company, as V.P. of Service Operations from 2001 - 2008. He has been an adjunct faculty member of Gateway Community College teaching the third year Electrical Apprenticeship Program for the IEC Arizona Chapter from 2006 till 2017 and is a member of the IEC Safety & Codes and Standards Committee. He served as principle member of the NFPA National Electrical Code Panel 17 from 1993 to 2014, and an OSHA Authorized Construction 10/30 hour Trainer. Pat comes to us from the East Coast. 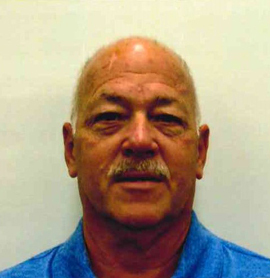 As master electrician in six jurisdictions, Pat has an Associate's Degree in Electrical Technologies from Thaddeus Stevens College of Technologies in Lancaster, PA, and is certified by the University of Alabama to teach Electrical Safety in the Workplace (NFPA 70E). Pat has over 40 years' experience in the electrical trade. 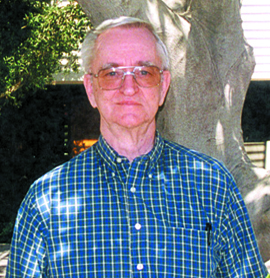 Currently, Pat is an electrical estimator for Arizona State University in Tempe, Arizona. Pat is an active Member of the International Association of Electrical Inspectors since 2008. 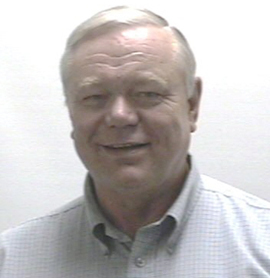 He has served on the advisory board of Thaddeus Stevens College for Electrical Technologies, and was an Industry Mentor for the class of 2015-2016.